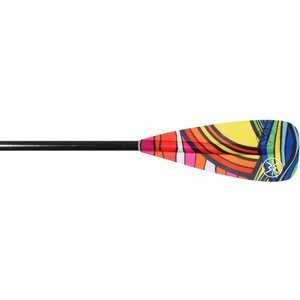 "Blade Size: 85 sq in","Length: 70-77.5 in","Color: Spectrum"
"Blade Size: 85 sq in","Length: 70-77.5 in","Color: Red"
"Blade Size: 85 sq in","Length: 74-81.5 in","Color: Spectrum"
"Blade Size: 85 sq in","Length: 74-81.5 in","Color: Red"
"Blade Size: 95 sq in","Length: 70-77.5 in","Color: Spectrum"
"Blade Size: 95 sq in","Length: 70-77.5 in","Color: Catch Lime Drift"
"Blade Size: 95 sq in","Length: 70-77.5 in","Color: Red"
"Blade Size: 95 sq in","Length: 74-81.5 in","Color: Spectrum"
"Blade Size: 95 sq in","Length: 74-81.5 in","Color: Catch Lime Drift"
"Blade Size: 95 sq in","Length: 74-81.5 in","Color: Red"
"Blade Size: 95 sq in","Length: 80-87.5 in","Color: Spectrum"
"Blade Size: 95 sq in","Length: 80-87.5 in","Color: Catch Lime Drift"
"Blade Size: 95 sq in","Length: 80-87.5 in","Color: Red"
Before even getting to the water you will feel the balance and see the beauty of the Zen. Werner's Premium fiberglass process blends perfection in craftsmanship and materials for a stiff, light, elegant looking blade. Add their new HD Graphics, and now you have a true work of art. A carbon shaft helps keep the overall weight down and from our countless hours of testing, a perfect overall flex to the paddle. 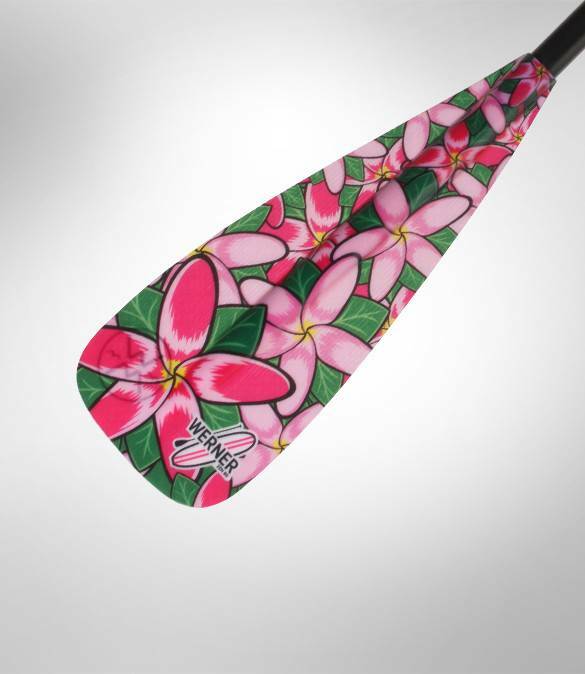 New HD Graphics “Dawn Patrol” and “Plumeria” inspired by the original artwork of paddler-artist, Jessica Melger.